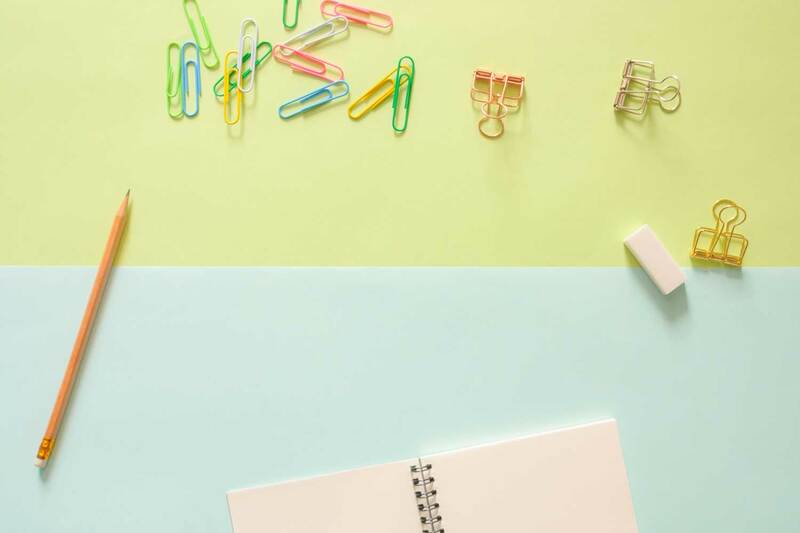 Whether you’re looking for one pencil, or 100 binders, we stock a wide range of consumable stationery to meet your smallest or largest needs. You will be able to purchase from a wide range of office equipment to ensure you and your staff are able to be productive at all times. From desk and chairs to white boards. 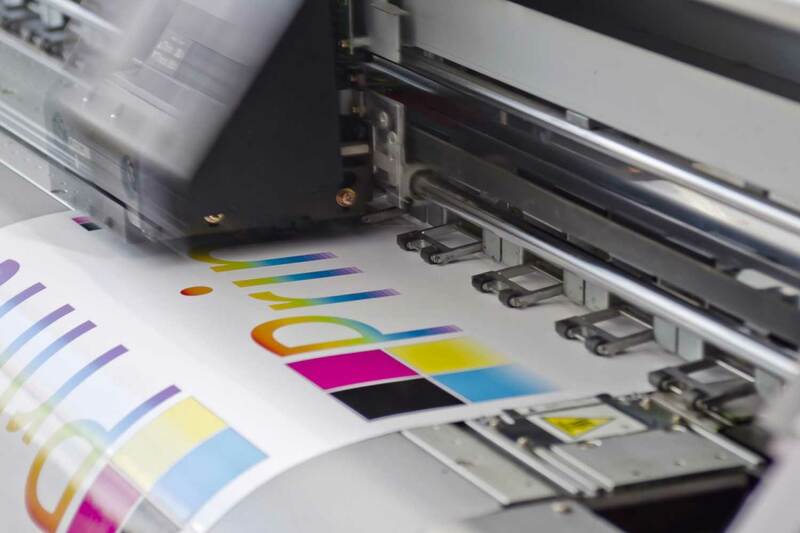 We have also extended into the world of Litho printing and offer our clients the option of various Lithographic printing jobs from business cards to booklets. Family run, Edenvale based business that has been running successfully for over 30 years! Welcome to our website. The management and staff of Cad Drafting & Stationery have many years of experience in the Stationery Field. We know the importance of fast, friendly and efficient service. 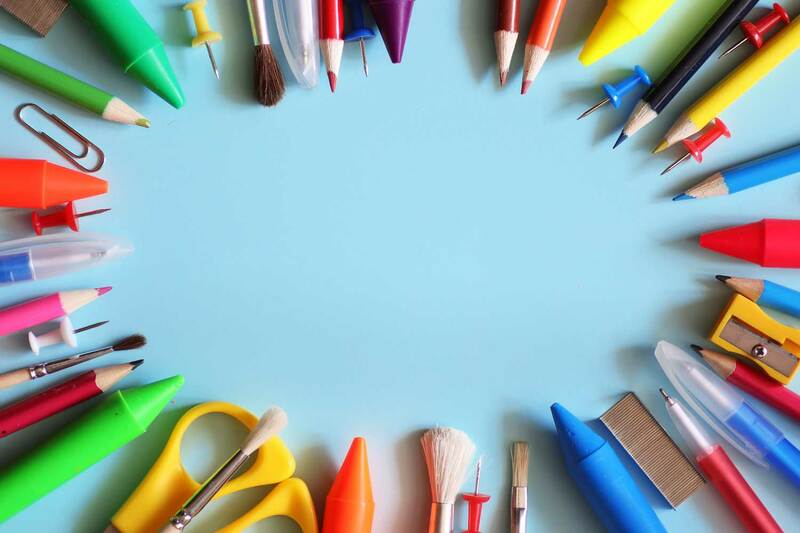 Established in 1986 and based in Edenvale, we offer competitive prices and attractive settlement discounts, and we stock good quality alternative products to brand names, enabling you to save on your monthly stationery and office supply costs. With over 30 years industry experience, you know that you are in good hands! We are a family run business and each member of our team is dedicated and hard working. From design phase through to printing and supply, we have got you covered. We will try our very best to source all of your schooling and office requirements. On larger accounts we can offer terms once a relationship is established. We all know that there are many companies out there that you could deal with, so why deal with us? We wouldn’t have made it this far if we didnt keep all of our customers satisfied and offered a complete and reliable solution. Here are just 5 reasons. CDS can assist you with any project right from the early stages. We will work with you on developing a concept and then designing it for print. CDS has a wide range of large and small format printers and can offer you both litho and digital printing services. With our high end plotting machines we are assist you with all your CAD printing requirements. We stock a wide range of all leading brands of stationery, for children of all ages, all school levels and for the office. We also offer school stationery packs.